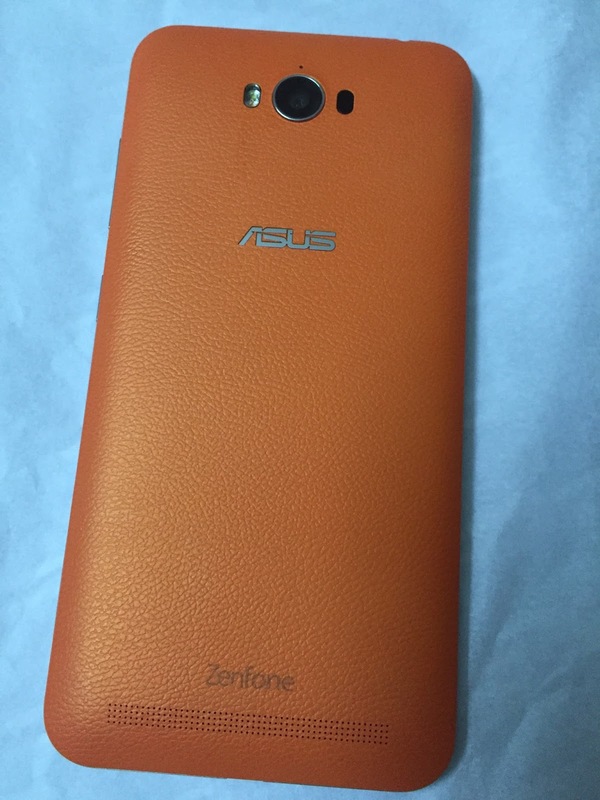 ASUS launched its advanced version of one of its best-selling smartphones in the country – Zenfone Max on May 23, 2016. The biggest highlights of the phone are its long battery life, ability to be a portable charger for other devices, stunning good looks and an affordable price. It has brand new processor, increased memory and more personalisation options. I like the trendy colour options – black, orange and blue. It has extremely thin body. I love the metal-like edge and the back with the look and feel of embossed leather. I must say it looks very chic, fashionable and elegant. 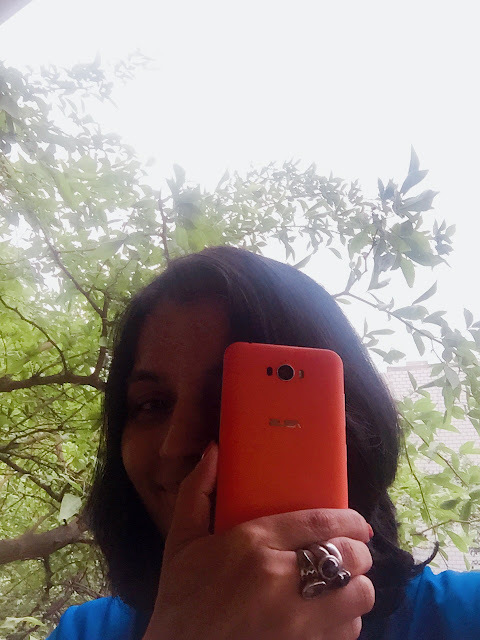 It has an astonishing 5000 mAh battery which more than double as compared to any other phone in the same price range, the Zenfone Max can last longer without charging and is also capable of being a power bank for other gadgets making it an essential product for daily use.The accompanying OTG cable turns the phone into a charger to power up the users’ other gadgets, making it a useful everyday accompaniment. Stunning Images: The new ZenFone Max has a 13 Megapixel, f/2.0-aperture rear camera with the ASUS PixelMaster 2.0 technology and dual-LED flash for natural-looking photography. It also features Laser Auto Focus technology that helps photography enthusiasts focus on an object in as fast as 0.03 seconds. 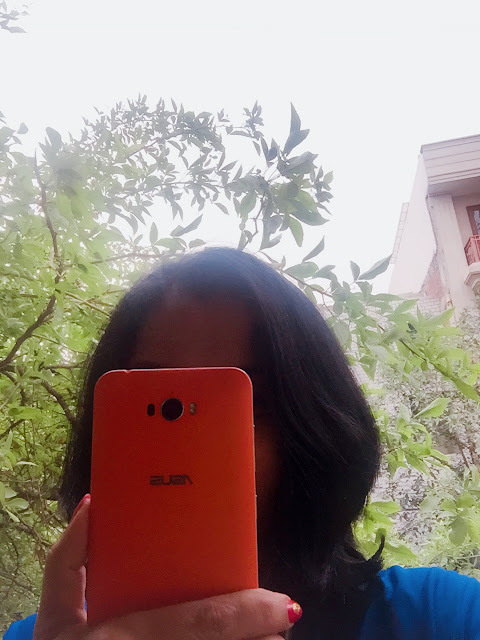 ZenFone Max’s front camera is a 5 Megapixel, f/2.0-aperture camera with 85̊ wide-viewing angle that helps in incorporating more information and details into the picture. Known for its 5000 mAh battery and stylish looks, the smartphone is meant for users who are always on the move and demand superior performance along with an elegant style. The new Zenfone Max is powered by a Qualcomm Snapdragon 615 Octa-Core processor and provides the users an option to opt for a 2GB or 3GB RAM. The internal memory of the phone has now been increased to 32GB, in addition to an expandable memory of up to 64GB. Zenfone Max with 2GB RAM is available for Rs. 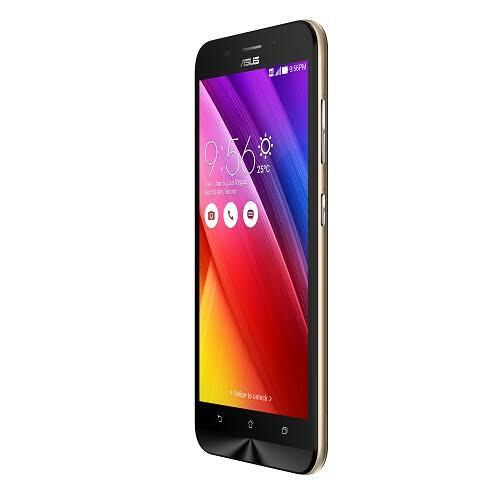 9,999 and can be pre-ordered on Flipkart while Zenfone Max with 3GB RAM is available for Rs. 12,999 and can be purchased from Amazon, Snapdeal and Flipkart. The 3GB RAM variant will also be available at ASUS Exclusive stores and all other retail stores across India, at a later date. Sonakshi Sinha is the brand ambassador of ASUS. Check her video about ASUS here.